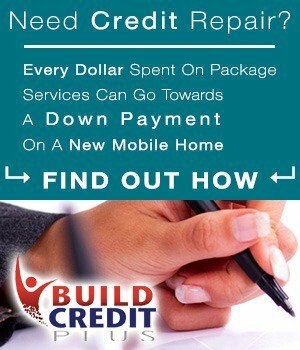 Ready to Save Big On Mobile Homes In San Antonio & Texas? 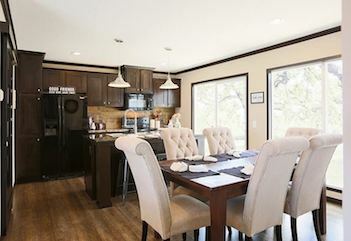 See our wide selection of homes at our lots near LYTLE and ATASCOSA. Enjoy superior customer service and dozens of models to tour in person. Find you dream home today! 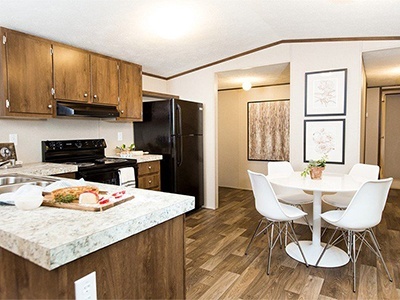 Looking for affordable mobile homes in AUSTIN at the price you want? 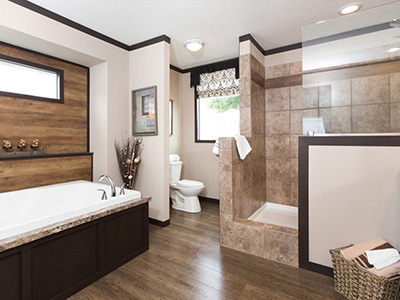 Find your dream home in our wide selection of mobile, manufactured, and CUSTOM MODULAR homes! 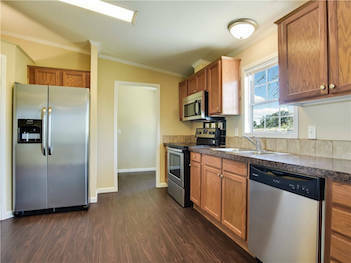 Find upfront, transparent pricing on mobile homes for sale in SAN ANTONIO. 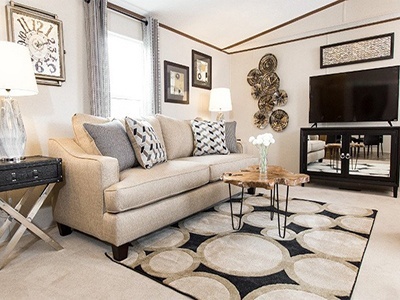 From 2/1 starter models to 4/3 custom modular homes, we have it all! 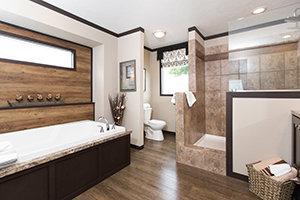 Check out our wide selection of new and used homes for sale in MIDLAND & ODESSA. 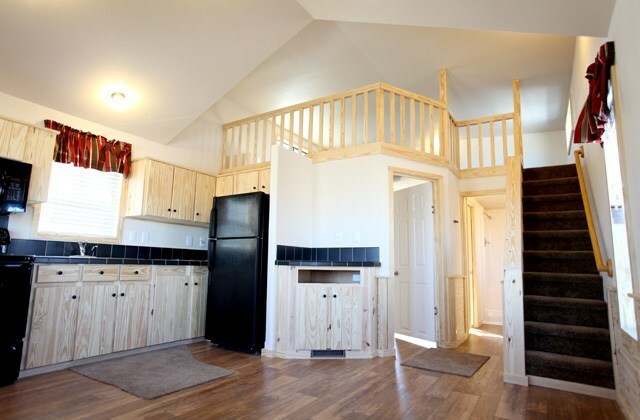 We've got new and used mobile homes, as well as TURNKEY oilfield housing solutions. We can deliver mobile homes to LAREDO for less. 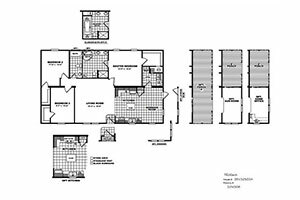 From custom modulars on permanent foundations to budget single wide models, we have the homes you need! 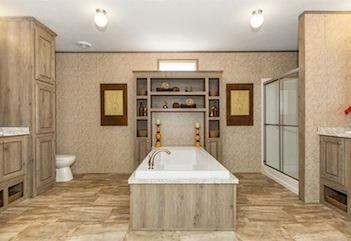 Check out our most popular 2, 3 and 4 bed TEXAS MOBILE HOMESfor sale. 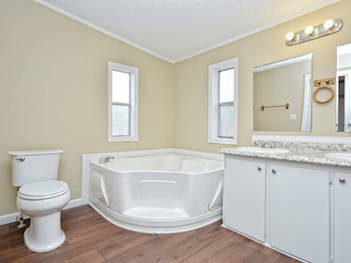 We can customize upgraded home features and even floor plans to fit your exact needs! 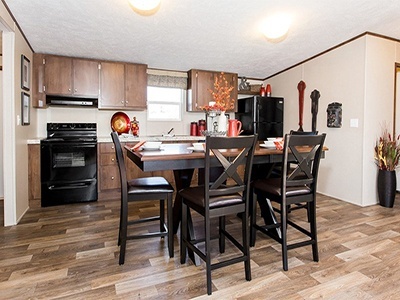 Browse our USED MOBILE HOMES on land or ready to ship to your own lot. Our used homes stock is always changing, if you don't see something you like call us, we probably have it! We have MOBILE HOMES ON LAND throughout the whole state of Texas. Our land/homes inventory is always changing, if you don't see something in your location, call us! 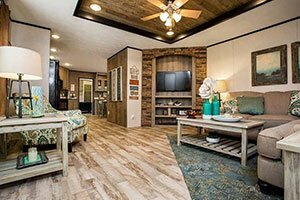 Deals On San Antonio Mobile Homes For All Texas! 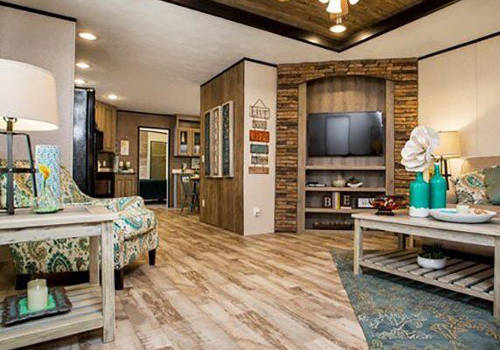 This might be the first time you ever thought of buying a mobile home. 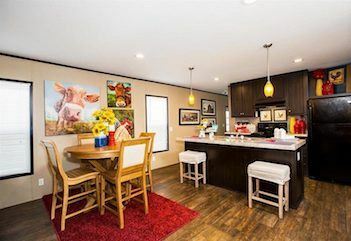 You might be wondering how to find the best manufactured home model for you and your family in Texas, without getting ripped off by some sales guy. You want the best for your family, without getting a raw deal. We understand! We have families too. And we like good, honest deals just as much as the next hard-working Texan! 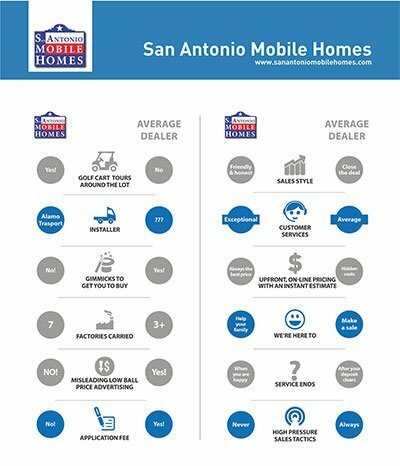 Maybe you’ve driven past us on I-35 (We are nearby other Atascosa and Lytle mobile homes dealers) before and wondered why you should look at our homes when there are dozens of other dealerships in the area? We are a family owned dealership. We aren’t driven by high-pressure corporate sales quotas. 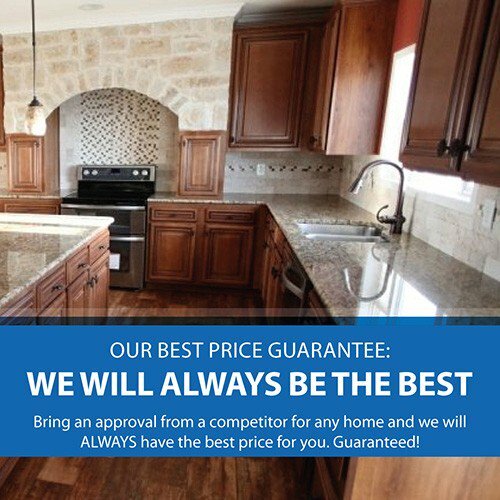 We just want to make sure you and your family get the best home at the best price possible. Our pricing will be up-front and honest. 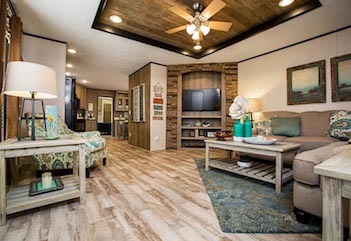 You don’t need to worry if you’re getting a higher price on mobile homes for sale in San Antonio, Texas just because you have a higher annual income. We believe in fair and transparent prices for everybody. There is nothing to hide in our prices. 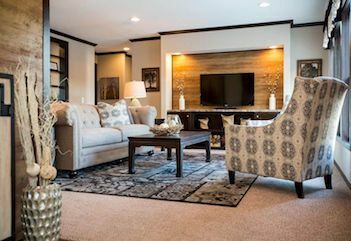 We are committed to providing high quality homes at an affordable price, so you can find home with the features your family needs at the price you want. 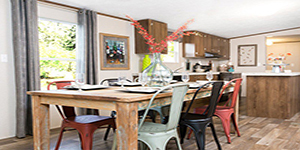 We carefully select which mobile home manufacturers we carry. Whether it is our value, starter homes or our luxury models, we only carry high quality brands that you and your family can enjoy for many years. 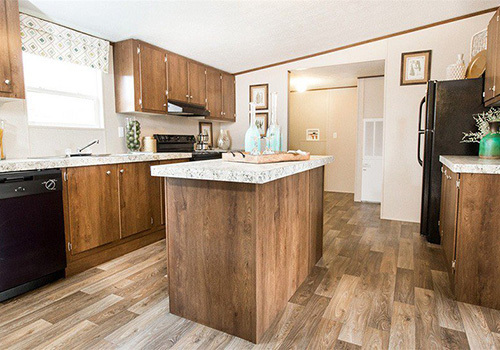 We sell mobile homes in San Antonio from trusted manufacturers like Clayton, TruMH, Fleetwood, Cavco and other brands that have earned reputations for quality, service, and trustworthiness. We Have Your Home. Not only that, but we also offer custom floor plans on Texas modular homes and optional add-on features on many homes, so you can be sure to find the perfect match for your needs. 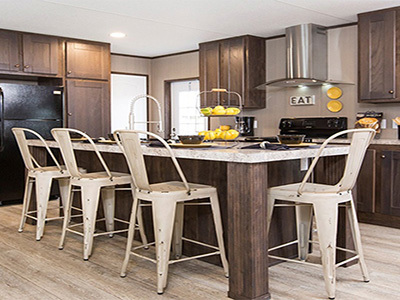 We are also here to help you navigate the difficult home-buying, mobile home financing, delivery and set-up process for manufactured or modular homes. And most of all, we are here to provide the best customer service in the mobile homes industry, starting with serving you and your family! 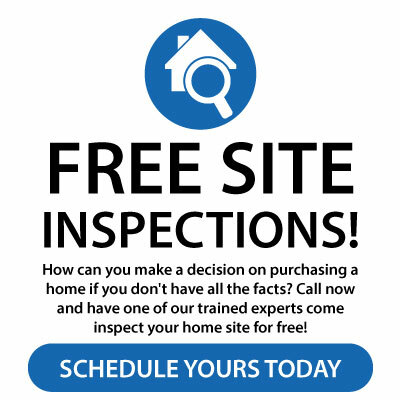 Our team is ready to quickly answer your questions about new and used mobile home model details, pricing, delivery and set quotes, and more! Do you need to find land for your home in Texas, coordinate land improvements to existing land, finance you home or more? Our experienced staff can help! We have a long history of working with top lenders in the industry. If you purchase from us, you can quickly and easily determine your ability to acquire financing from your lender of choice or provide useful information regarding credit repair. We can walk you through the entire process, from applying for financing to closing on a home. 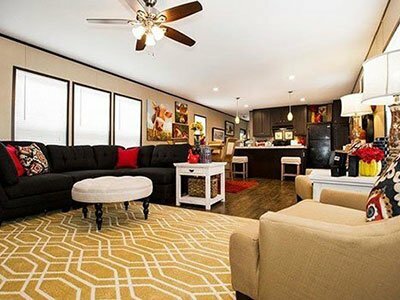 See why hundreds of San Antonio area families are choosing to buy their mobile, manufactured and modular homes (single wide trailers & double wide) in Texas from us. Stop by our lot, contact us on the web, or call at the number above to start finding San Antonio mobile homes for sale that can fit any Texas families budget! 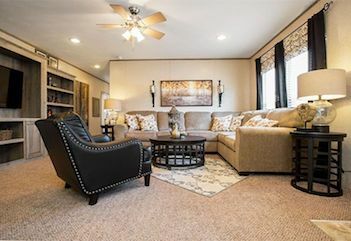 Full inventory of New and Used Double Wide or Single Wide Mobile Homes, Manufactured and Modular Homes, Park Model Homes, Starter homes, and Luxury options. San Antonio Mobile Homes Proudly Serves Texas wide areas including: Austin, ,Laredo, Lytle, Midland, San Antonio, Texas. Call for details if your local area is not listed and we can tell you if we service your area.